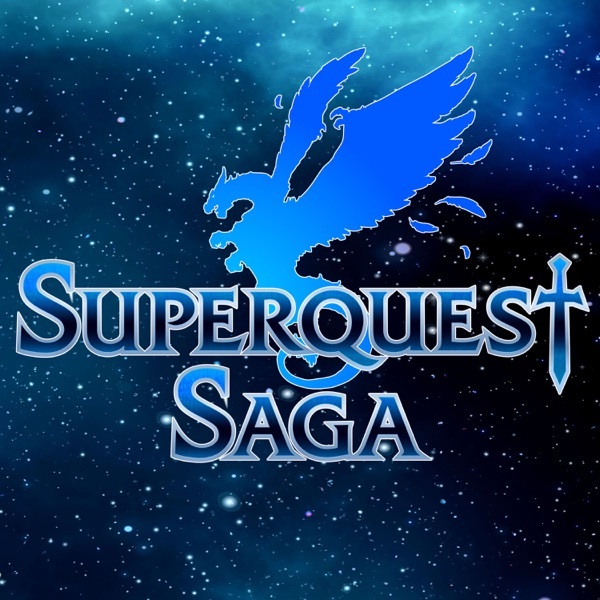 Welcome to Superquest Saga, the show where the cast and crew of The Dungeoncast sit around the table and play some Dungeons and Dragons! Join the Superquest Heroes as they are ripped away from their medieval fantasy setting and taken on a galactic adventure far in their universe's future! Get ready for spaceships, galactic elven empires, laser guns, meteor cities, and energy swords!